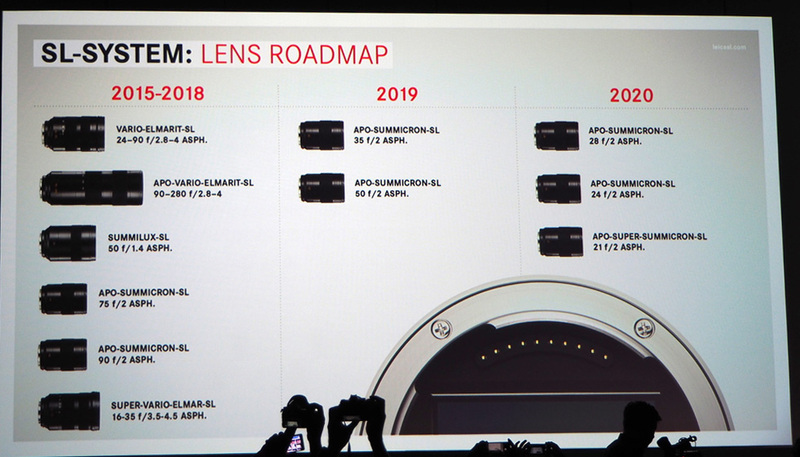 Update: Panasonic has updated the Lumix S L-mount lens roadmap, a total of 10 lenses in 2020. This the official L-mount lens roadmap for Panasonic S series full frame mirrorless lens. 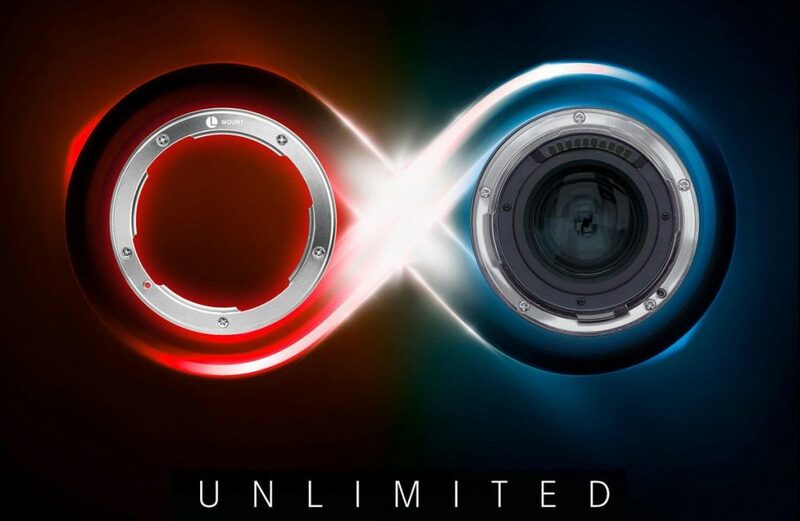 At Photokina 2018 press event, Sigma announced that they will also make L-mount lenses for Panaosonic Lumix S1 & S1R full frame mirrorless cameras. 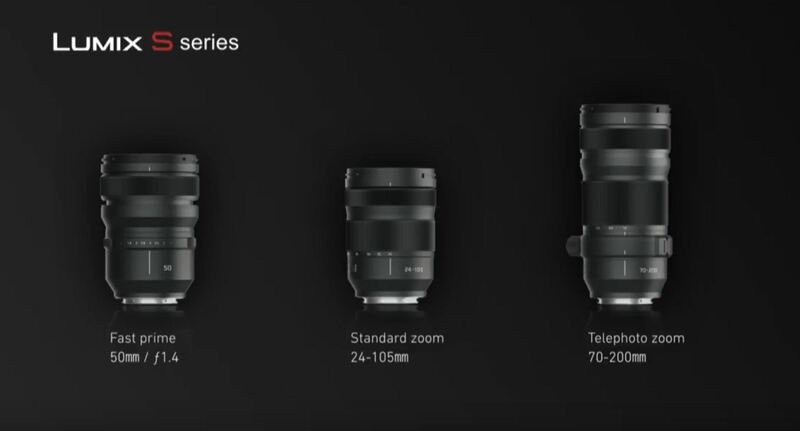 And they will also make EF to L mount and SA to L mount Len adapters for Panasonic FF mirrorless cameras. 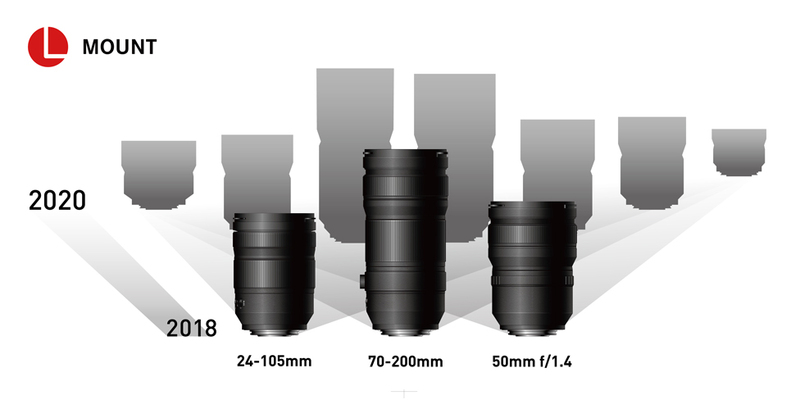 Author adminPosted on September 25, 2018 Categories Lens MountTags L Mount Rumors, L-Mount.comLeave a comment on L-Mount Officially Announced ! 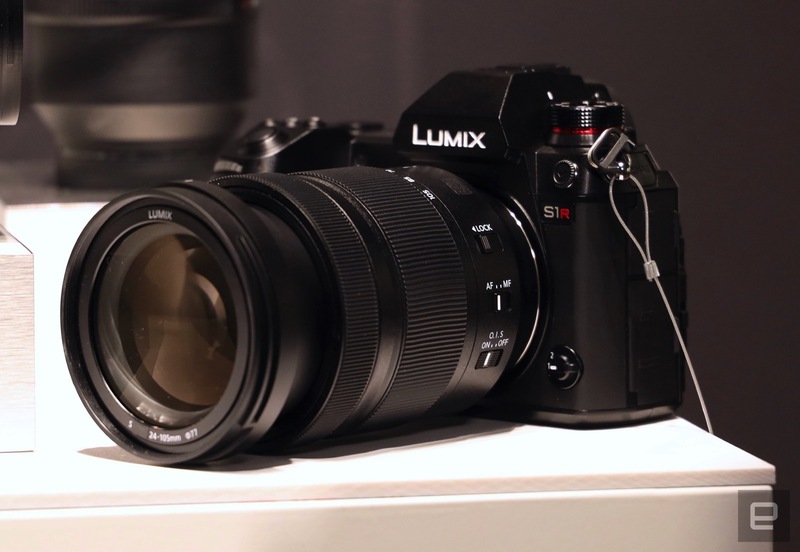 Panasonic has officially announced the new S series full frame mirrorless cameras, the new S1 and S1R. 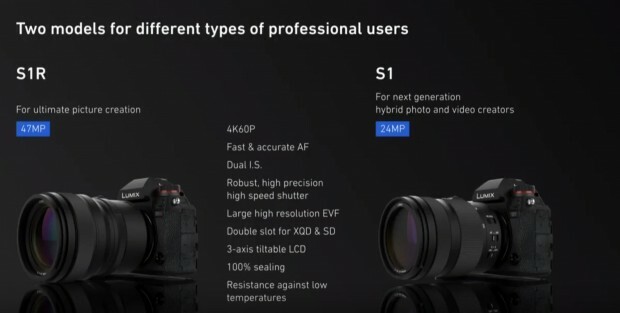 Author adminPosted on September 25, 2018 September 25, 2018 Categories Camera Rumors, Lens MountTags Announcement, L Mount Rumors, L-Mount.com, Photokina 2018, VideoLeave a comment on Watch Panasonic Full Frame Mirrorless Cameras & L-Mount Live Event Here ! 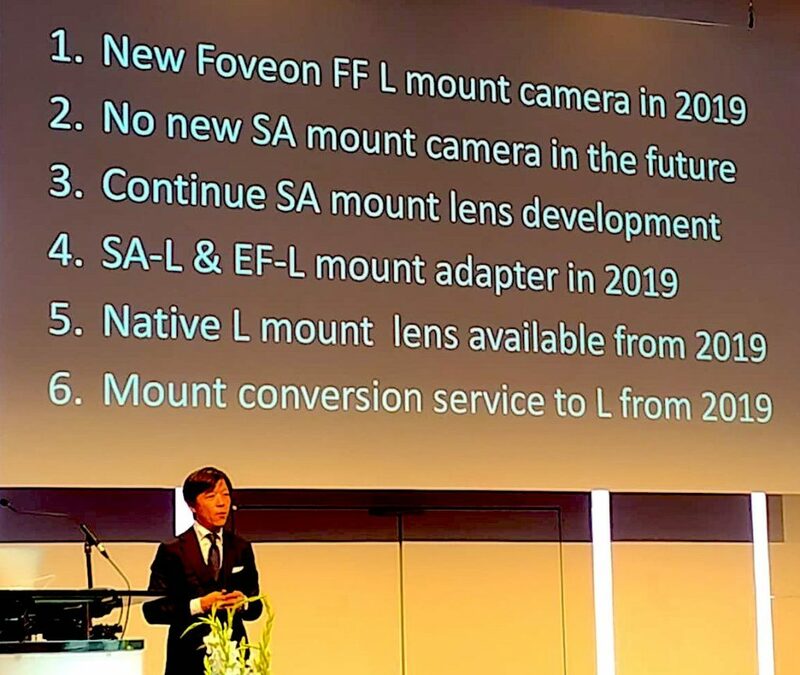 Author adminPosted on September 25, 2018 September 25, 2018 Categories Lens MountTags L Mount Rumors, Photokina 2018, VideoLeave a comment on Watch L-Mount Photokina 2018 Live Stream Event Now ! Author adminPosted on September 25, 2018 Categories Lens MountTags L Mount Rumors, L-Mount.comLeave a comment on L-Mount.com Now Accessible !